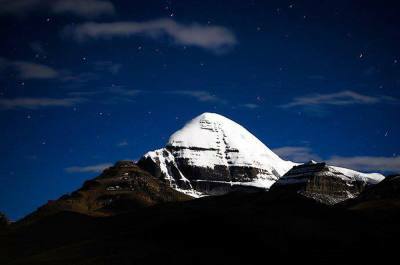 Kailash lies at western Tibet. 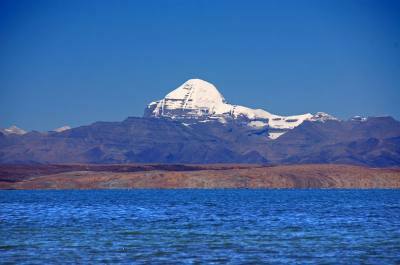 Kailash Tour is considering as holy tour to Mount Kailash and Lake Mansarovar. 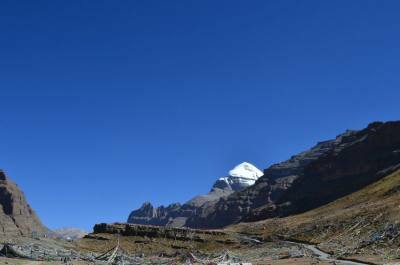 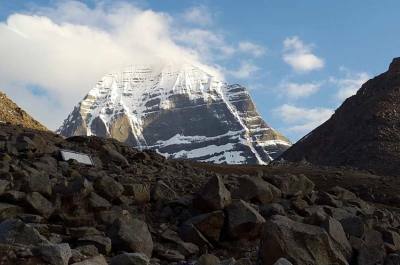 The 3 days Kailash Parikrama also called Kailash Kora is spiritual walk around holy Mount Kailash and it is one of the challenging parts of the tour. 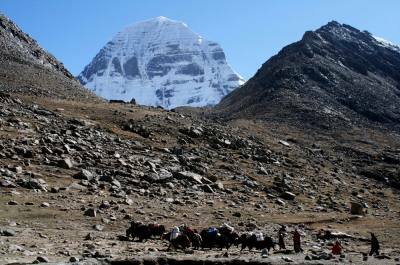 Pilgrimage from the world reach here every year from its beast season May to September. 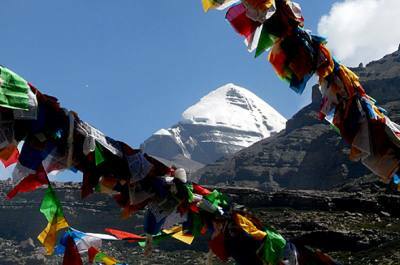 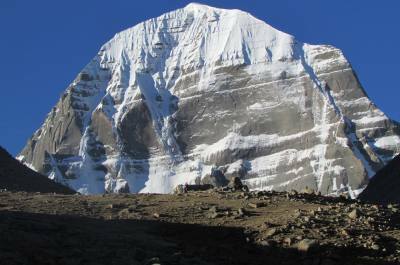 There are many ways to reach Mount Kailash and Manasarovar. 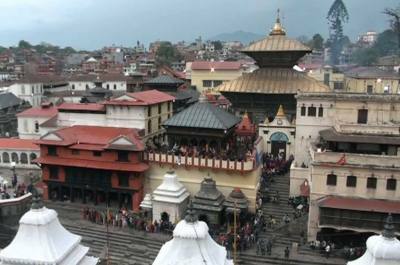 The best way is from Kathmandu Nepal. 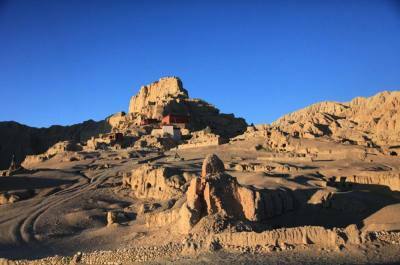 It is 13 days overland tour via Tibetan villages through Kerung boarder. 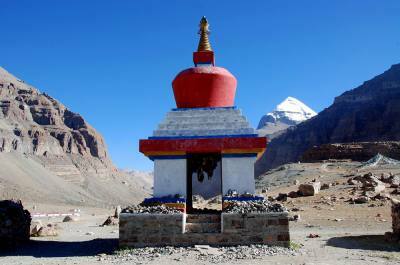 Flying to Lhasa and drive to Kailash Manasarovar is another option from Nepal. 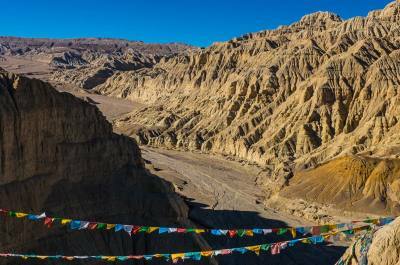 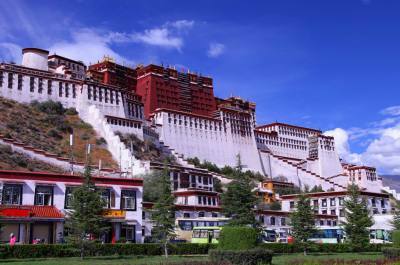 Similarly any one can reach Lhasa from any part of mainland China and drive to Kailash. 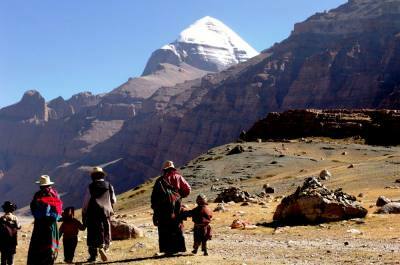 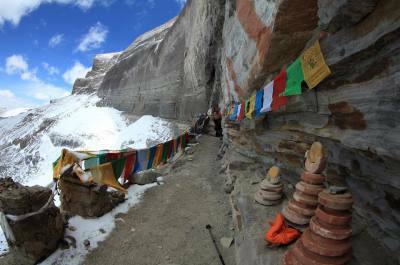 Another way to reach Kailash is from Kashgar via Guge Kindgom. 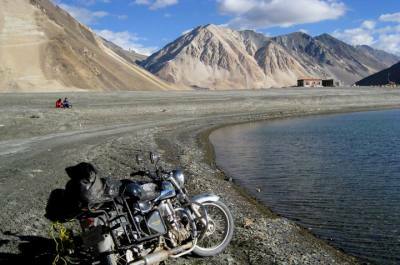 You can choose your best entrance as per your suitable. 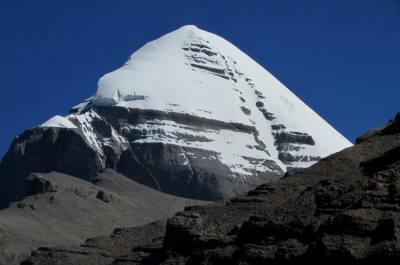 Tibet Kailash Travel can operate your Kailash Mansarovar Tour from any immigration.